You’ve probably noticed that over the past week a variety of Nexus 6 concepts have started pouring in. Frankly, I don’t know why. The Nexus 5 was launched 4 months ago and we’re a long way from May and Google I/O 2014. Anyway today prolific designer Jermaine Smit teases one more such Nexus in the following two shots. He calls this a Lenovo Nexus 6, that is a pretty solid theory, if you ask me. 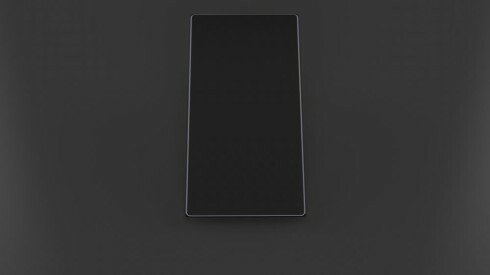 The device has a slight Xperia feel, especially those well highlighted edges around the body. There’s a slight curve at the back and also the bottom part is not straight. Since Lenovo doesn’t say much to me when I try to think of their smartphones, I’m having a look at their tablets and the first thing I think of is the Yoga series. 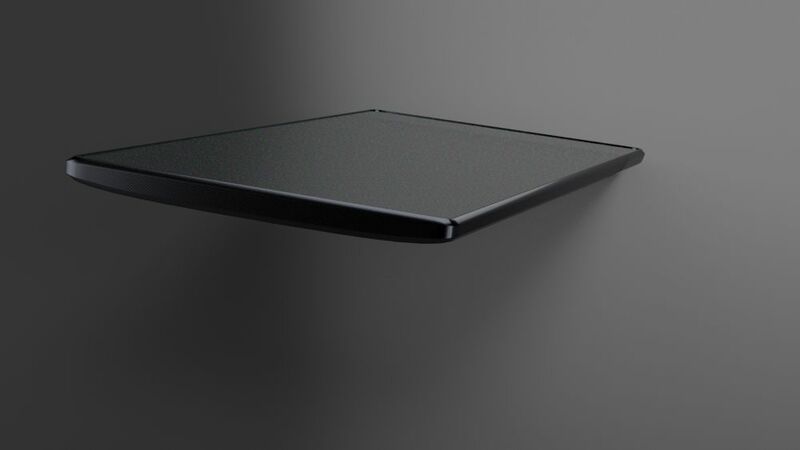 Maybe they can create a rotatable display phone or a handset with a curved base like their slates? 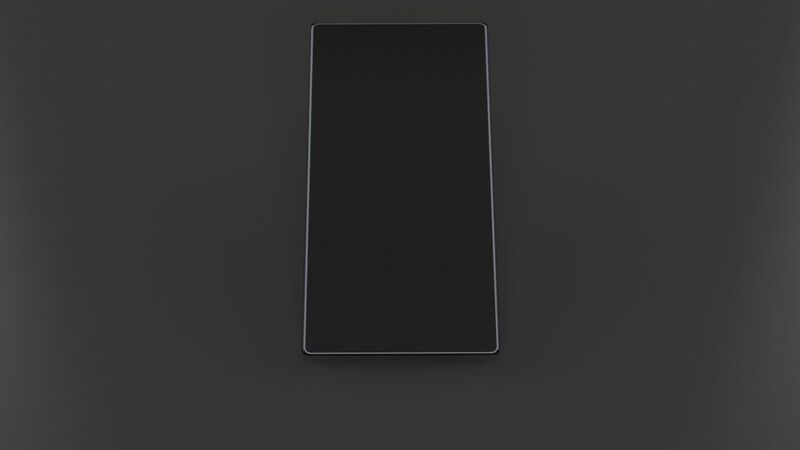 Or maybe a big phablet of this sort? Obviously, that would make a separate phone, since Nexuses have been following a pretty clear pattern: rounded design, unusual camera area design (each time a different one) and a totally different back side (grippy dots pattern on Galaxy Nexus, glass on Nexus 4 and smooth Nexus 5). What do you think of this Nexus 6 render?